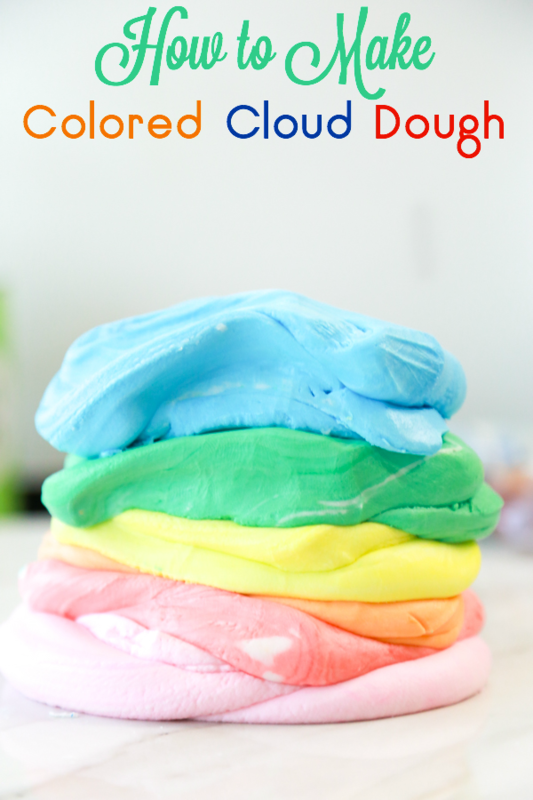 Cloud Dough is a fun to play with compound that is easily made using just 2 inexpensive ingredients. Because both of the ingredients are white, Cloud Dough is naturally white. 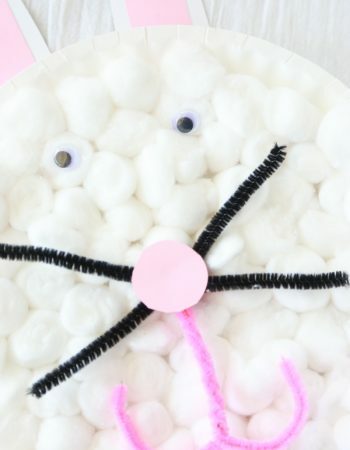 But you can make Colored Cloud Dough. This post shows you how. In addition to playing with homemade play dough and slime, we’ve been busy playing with Cloud Dough. 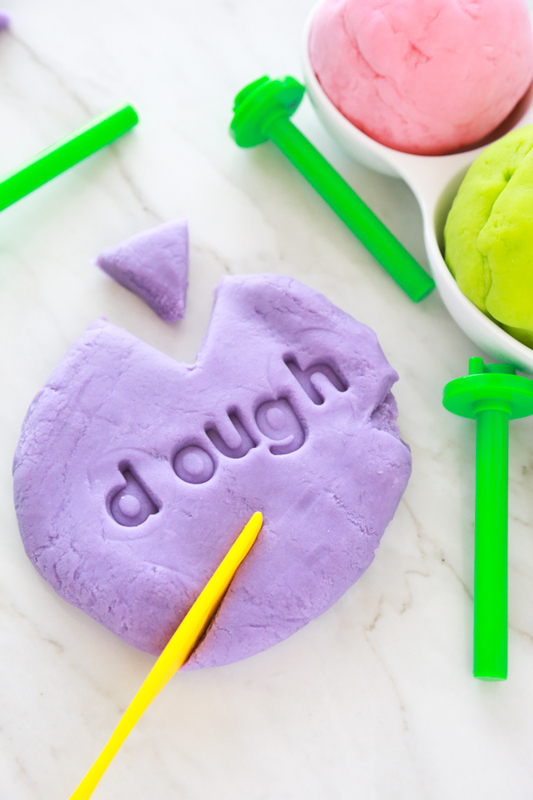 If your children love playing with slime or play dough, they’ll love playing with this 2-ingredient cloud dough. 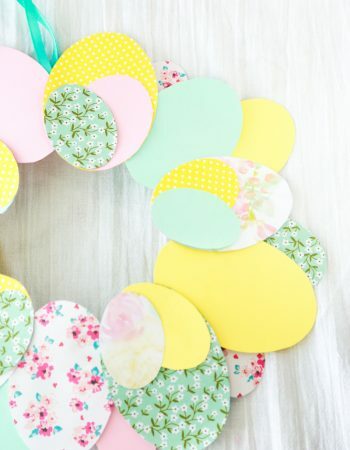 Because my kids are older now, our crafting and play-time is different than it used to be. Because my children are past the age of putting everything into their mouth, we can make and play with things we couldn’t in the past. And it’s so much fun, y’all. 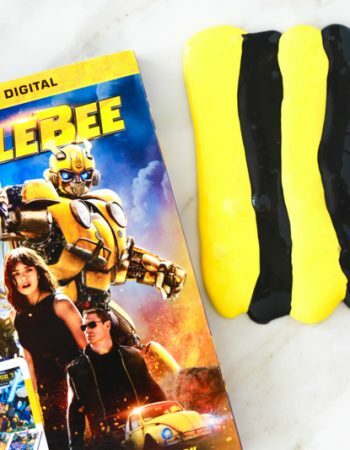 If you don’t know how to make Cloud Dough, head on over to this Cloud Dough recipe. 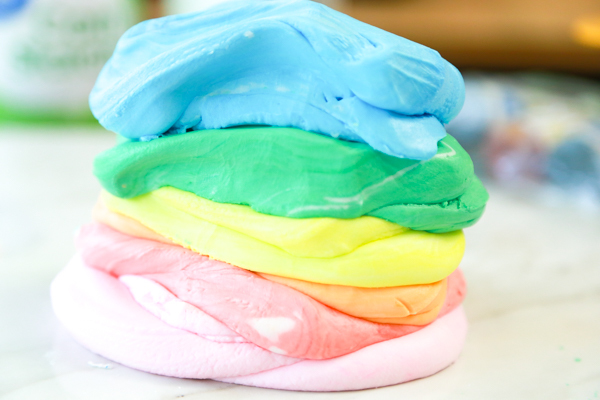 Once you’ve made Cloud Dough, hop back over to see how to make colored Cloud Dough. 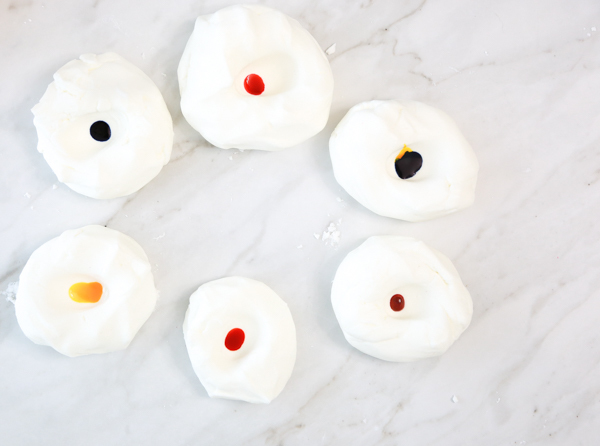 Once you have a batch of Cloud Dough made, it’s time to add some color. And doing that is incredibly simple. 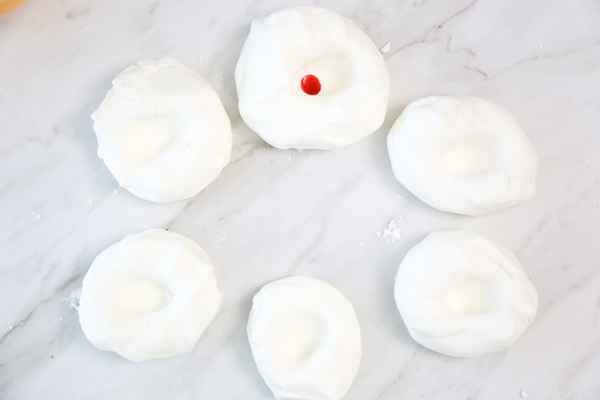 Divide the Cloud Dough into as many pieces as you want. I was able to get six colors out of one batch of Cloud Dough. Using your thumb, press down in the center of each section of dough to create a well. Then add one drop of food coloring into the well. 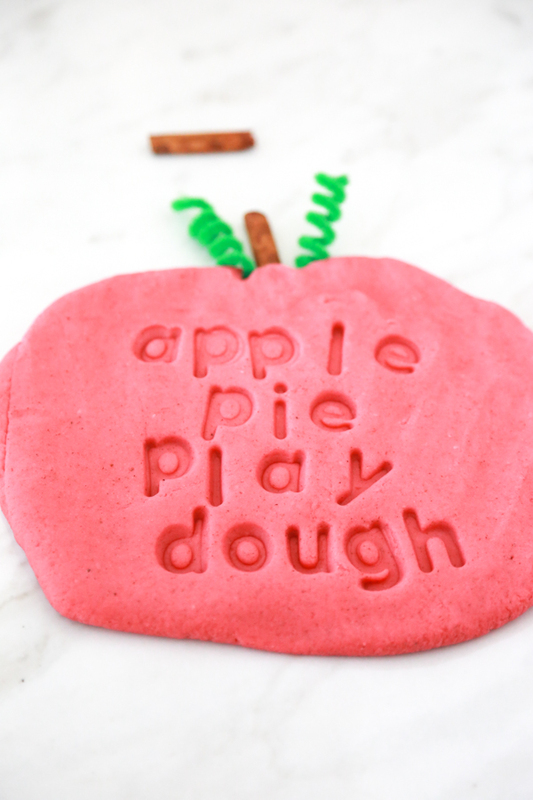 Pick up and knead with your hands to make sure the color is distributed equally throughout. So if you’re not sure what Cloud Dough is, don’t worry, you’re not alone. But the answer is, I really don’t know either. All I know about Cloud Dough is that it’s a compound that’s almost like a play dough, but has some characteristics of slime, too. Cloud Dough can be molded like a play dough, but will not hold its shape like play dough does. It’s not as tough, but more soft and pliable. If you’ve ever played with kinetic sand, it kind of reminds me of that. If you pull on Cloud Dough tough, it resembles a slime in that it’s stretchy as well. 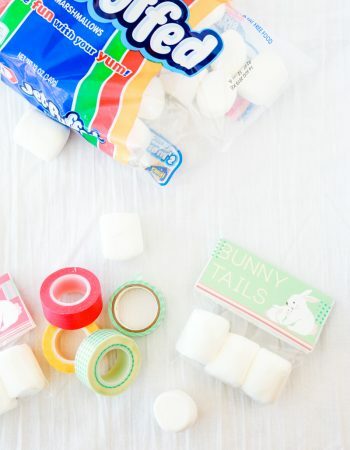 Making Cloud Dough with conditioner is probably the cheapest way to make Cloud Dough. 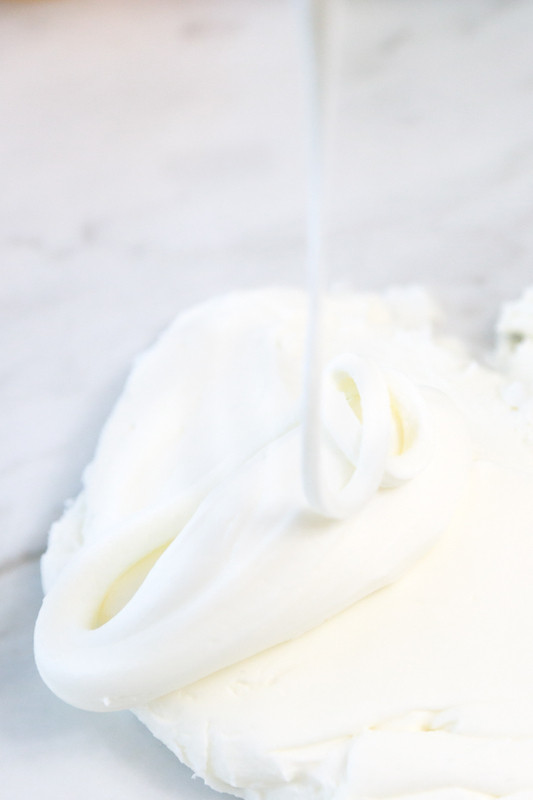 When making Cloud Dough, make sure you’re not buying an expensive conditioner or corn starch. 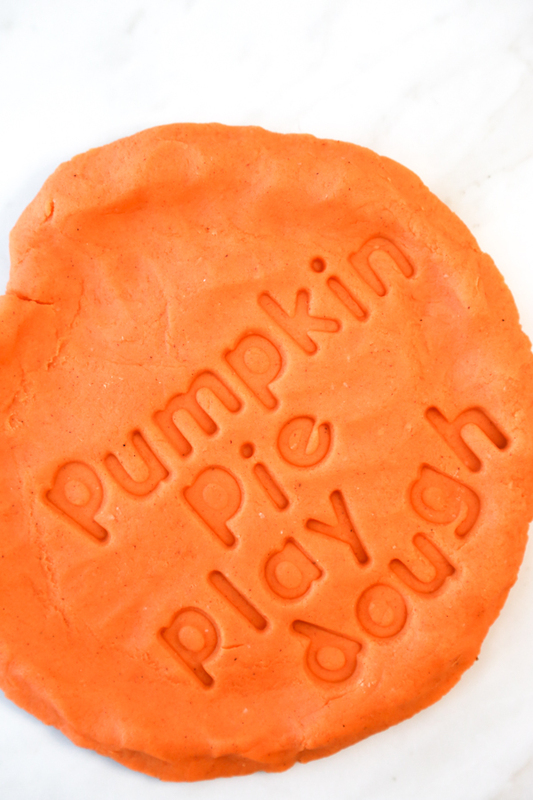 Just purchase the cheapest ingredients you can to make this fun dough for play time. 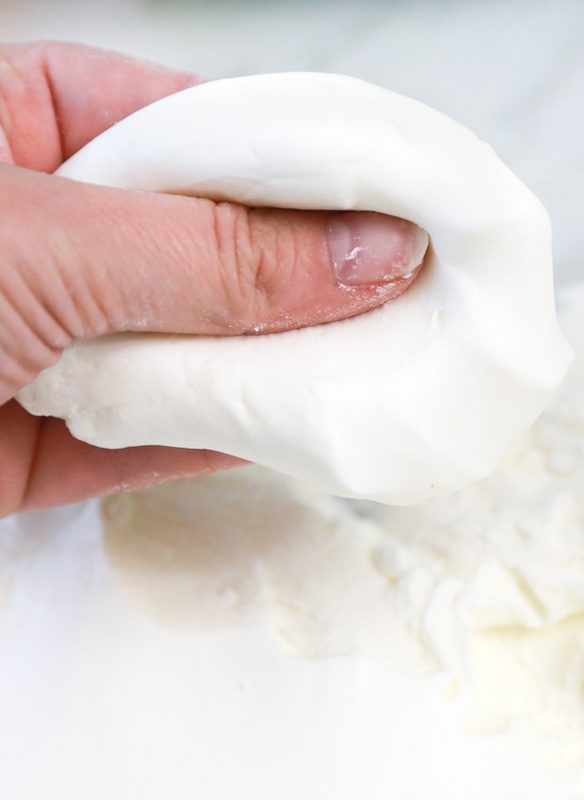 After playing with Cloud Dough your hands will feel like you’ve just had a manicure. 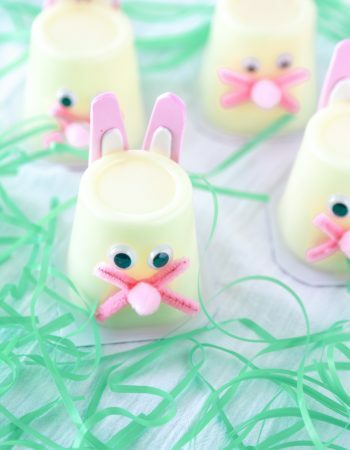 Because conditioner is a huge part of this recipe, your hands will feel so soft after playing. They’ll smell really nice, too. 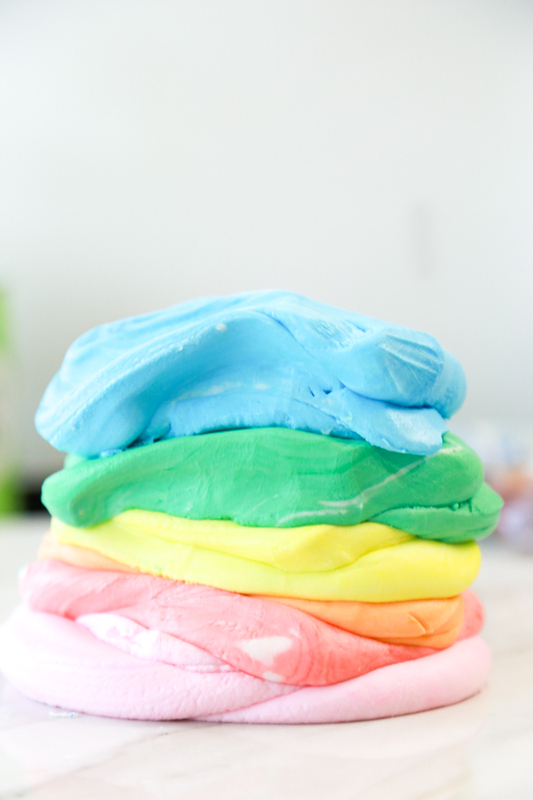 Don’t forget to pin this Colored Cloud Dough recipe to one of your favorite Pinterest boards.